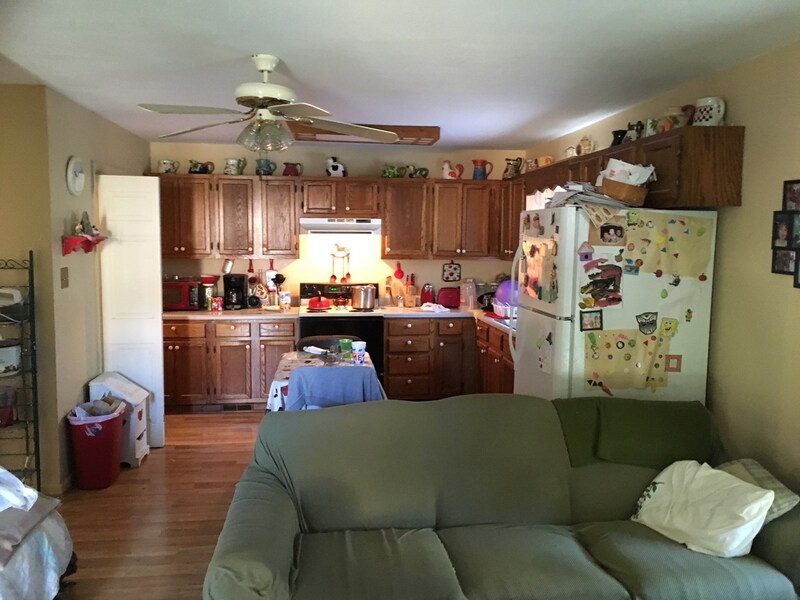 Three bedroom 1 1/2 bath Home in town for sale, with app. 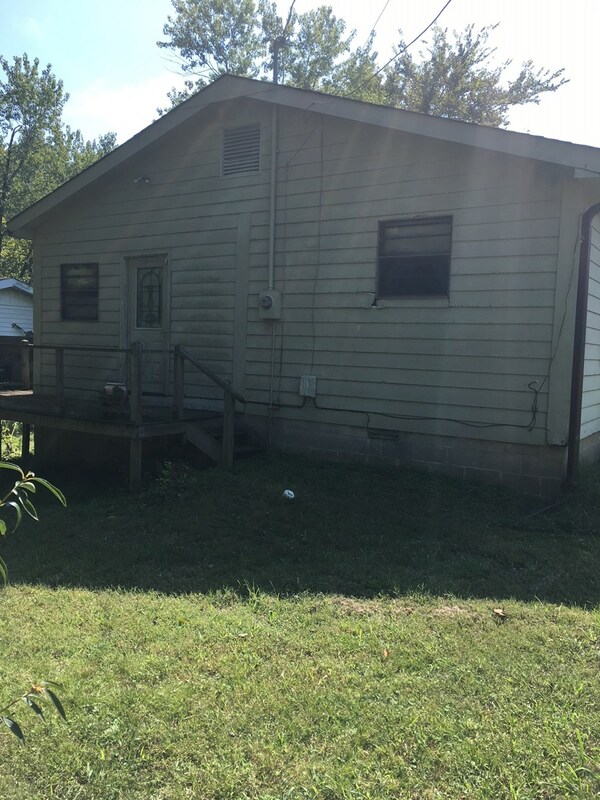 1244 sq ft, on a nice corner lot in Pocahontas, Arkansas. United Country Real Estate. Located at 1210 Witt Street, Pocahontas, AR. Pretty French doors going out the the large deck to a great place for entertaining and BBQ. 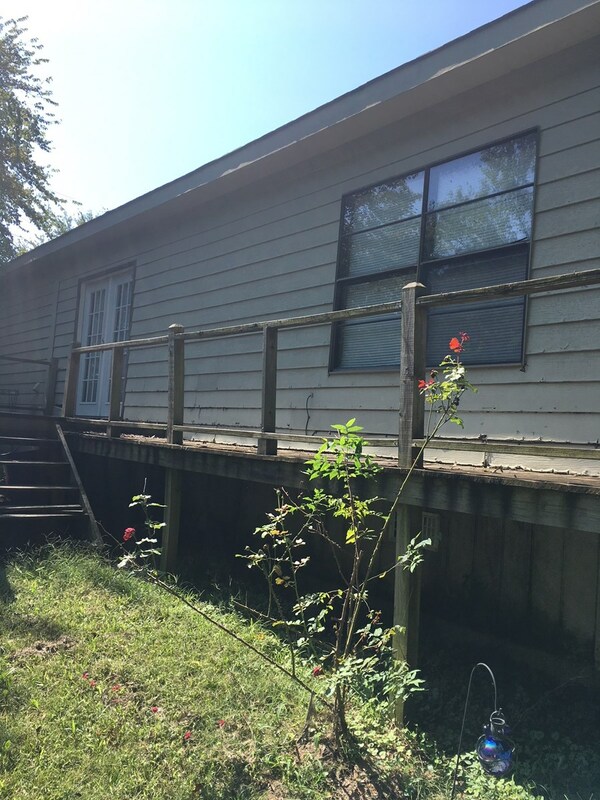 The property is located close to many outdoor Activities and recreational Places. 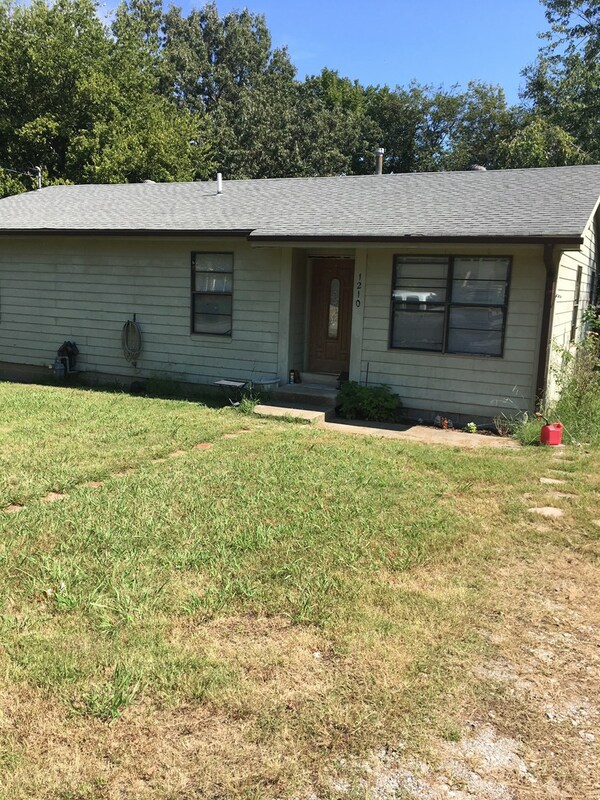 Give Tom Dial a call and schedule an appointment for a tour of this home and property!